At the suggestion of Prof. Valère Neckebrouck, a Belgian priest, the Brothers of Charity headed for Nicaragua in 2011, where they took over two projects, ‘Centro Jesus Amigo Casa Santa Teresita Del Niño Jesus’ and ‘Hogar de Niños – Cristo Sana’. ‘Centro Jesus Amigo Casa Santa Teresita Del Niño Jesus’ is a day centre for street children from broken or disadvantaged homes in the tourist city of Granada. Often, they are ‘huelepegas’, which is the local name for children and teens who are addicted to glue sniffing. 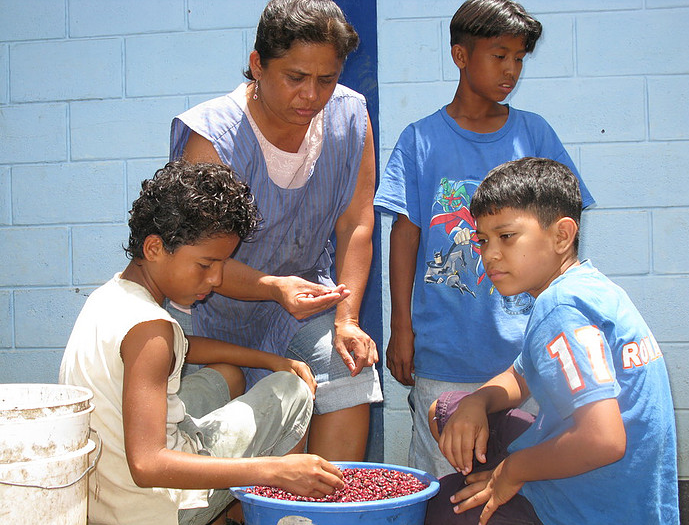 ‘Hogar de Niños – Cristo Sana’ is a home and a boarding school for children from broken or dysfunctional families. Civil service brings the children in, and here they get new opportunities and an education in a well-structured environment.